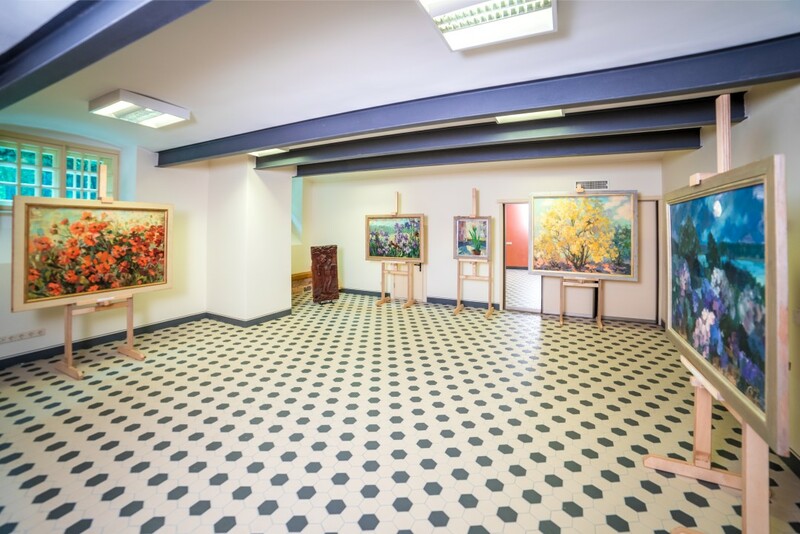 Luznava manor and park is a place for art, music and education. 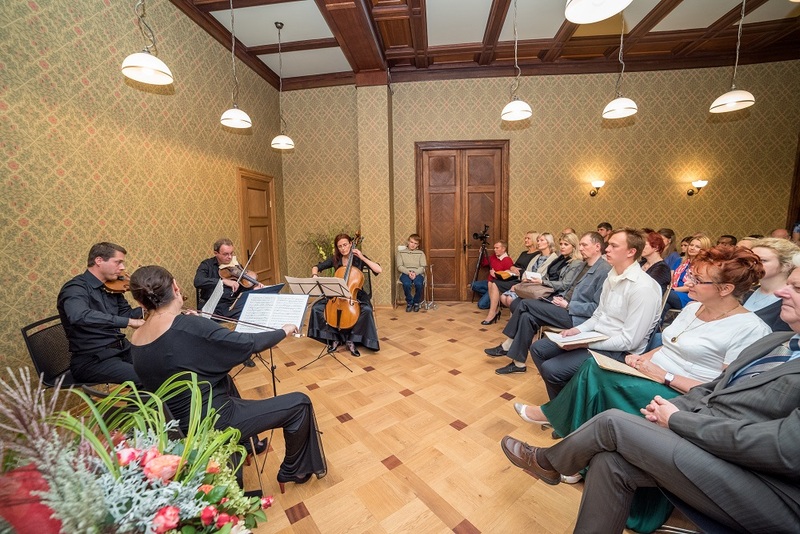 The Red Hall of the manor is a perfect venue for chamber music concerts, the best solutions for the exposition of artworks in the exposition halls will be provided, but the park will be the source of inspiration at art and photography workshops. Luznava manor is a place where you can find the Muse and show your creations. 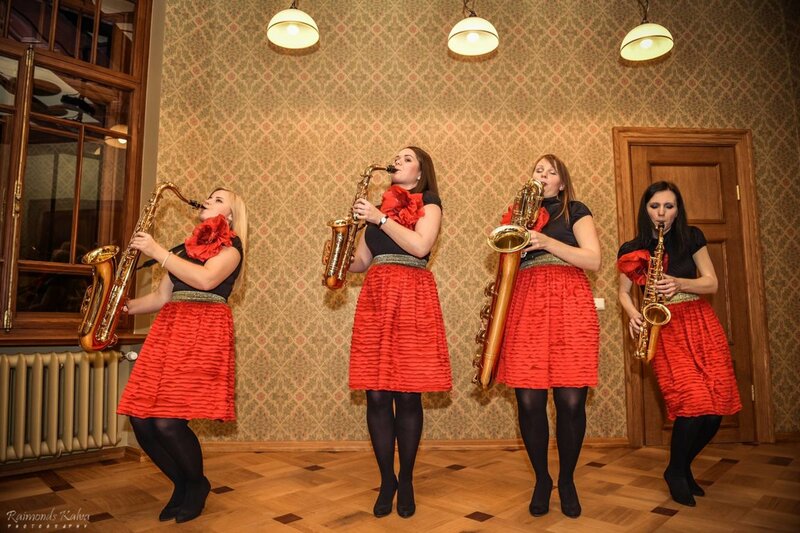 If you are a musician or an artist who has ideas and is interested in giving a concert, setting up an exposition or organizing master-classes, workshops at Luznava manor, we will be glad to cooperate! Contact us via muiza@luznava.lv or +371 29390701.